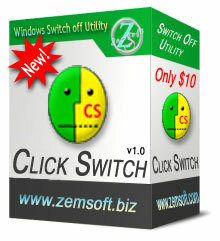 Click Switch is a small, easy-to-use, tray-based system utility that automatically performs various frequently used operations like shutdown or restart your computer, lock workstation, etc with just a click of your left or right mouse button. It also provides fast access to all these operations through a system tray icon and has a hotkey feature which can be programmed either to use these operations or to activate the default screen saver. 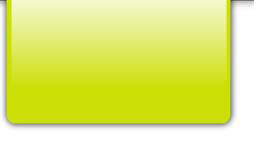 First public released version of the program.